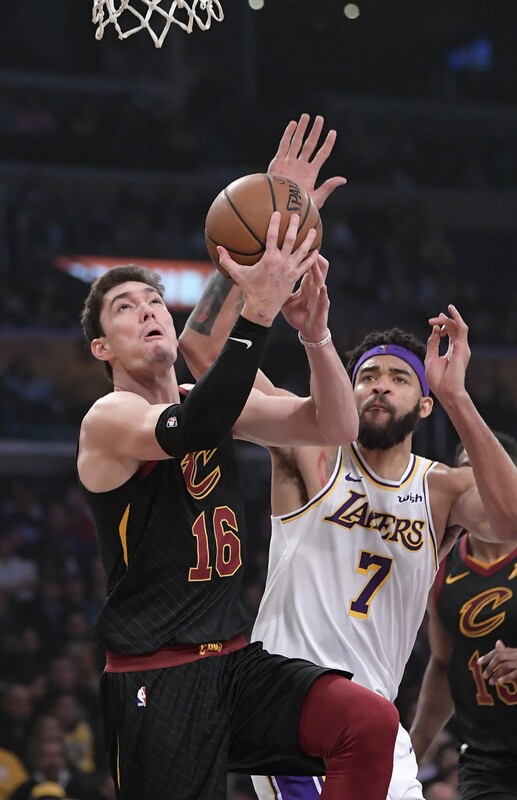 LOS ANGELES (AP) — Cedi Osman scored 20 points, Collin Sexton added 17 and the Cleveland Cavaliers ended a 12-game losing streak with a 101-95 victory over the Los Angeles Lakers on Sunday night. 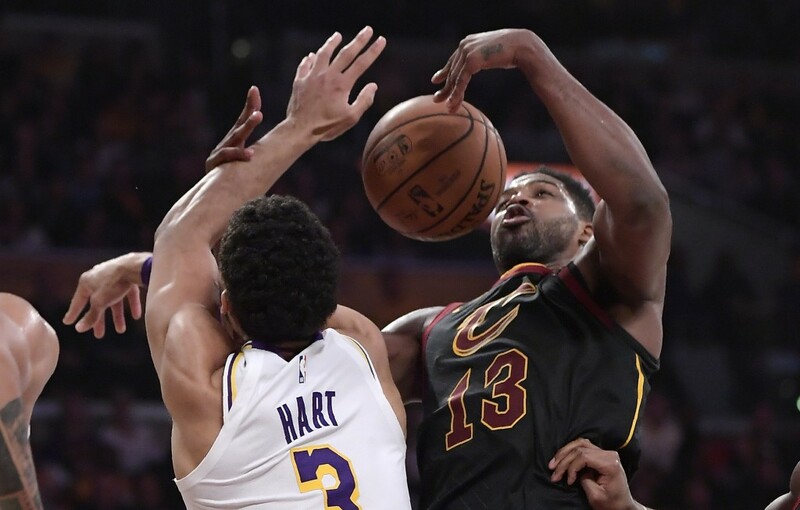 Tristan Thompson had 15 points and 14 rebounds, and Alec Burks had 17 points and 13 rebounds as the short-handed Cavaliers split the two-game season series by forcing the Lakers into a halfcourt game. Los Angeles was 7 for 34 on 3-pointers and had 11 fast-break points. 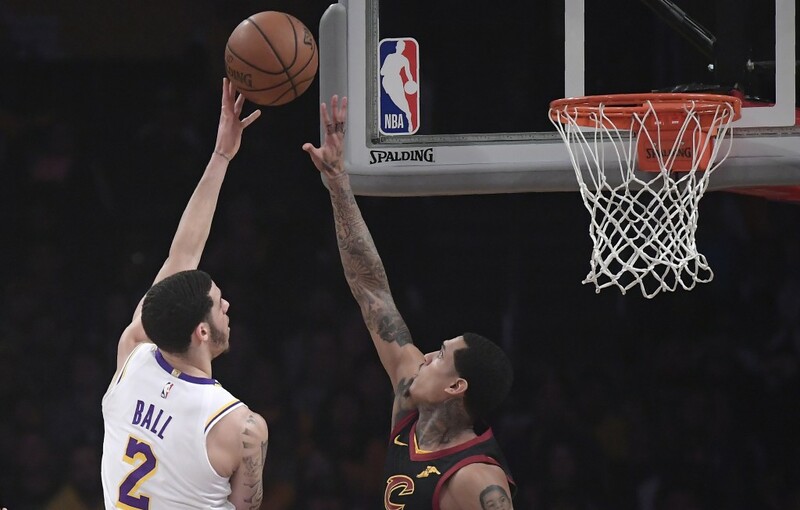 The Cavaliers had a 10-0 run in the third quarter after Kuzma hit a floater to pull the Lakers within 51-50 early in the period. 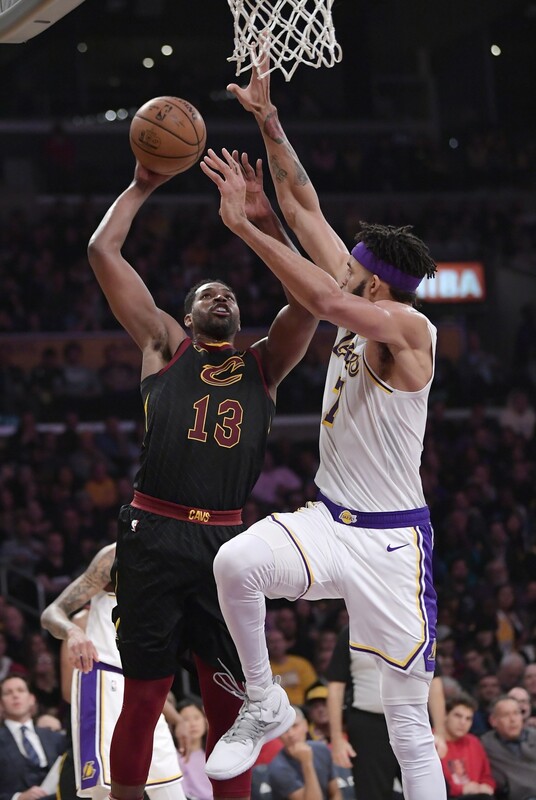 Burks and Osman hit 3-pointers to bookend the push, and Cleveland was able to sustain the 10-point margin going into the fourth by holding Los Angeles to 8-for-26 shooting. Cavaliers: Rodney Hood had 18 points. ... Osman scored eight of the Cavaliers' first 13 points. ... 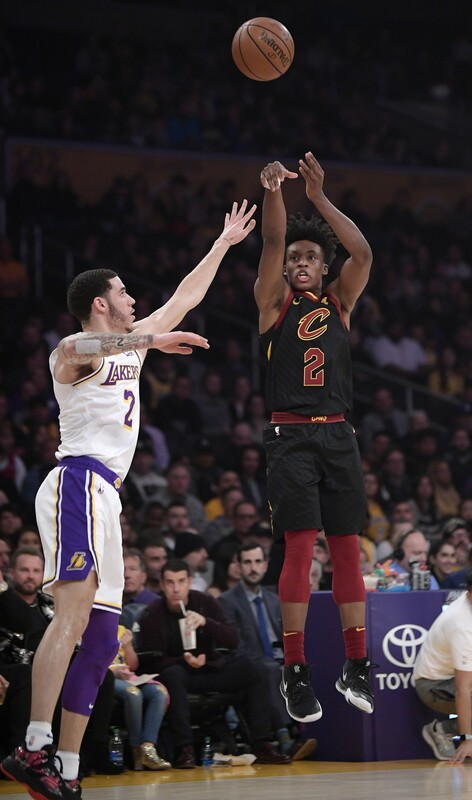 The Cavaliers made 56 percent of their shots in the first quarter (14-for-25 shooting). Lakers: Los Angeles was 16 for 27 from the free-throw line. ... Michael Beasley had eight of the Lakers' 20 bench points. ... The Lakers starters were a combined 28-of-66 shooting.